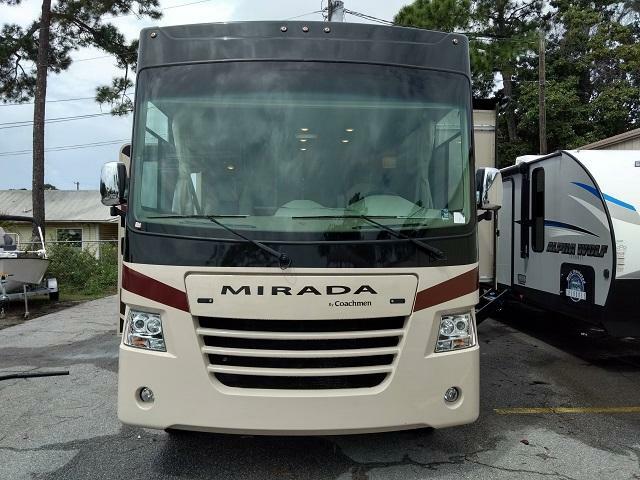 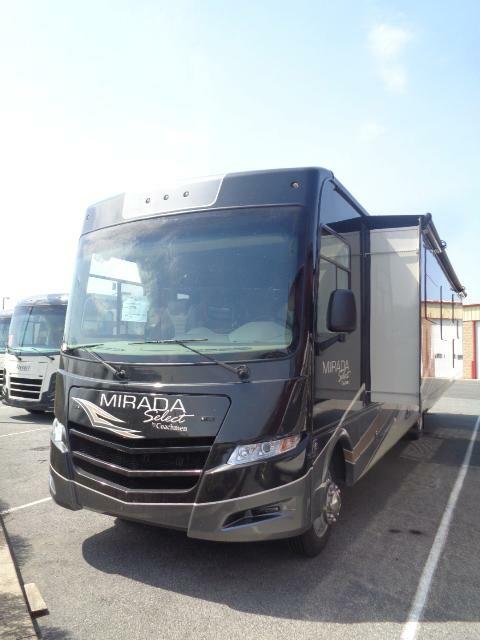 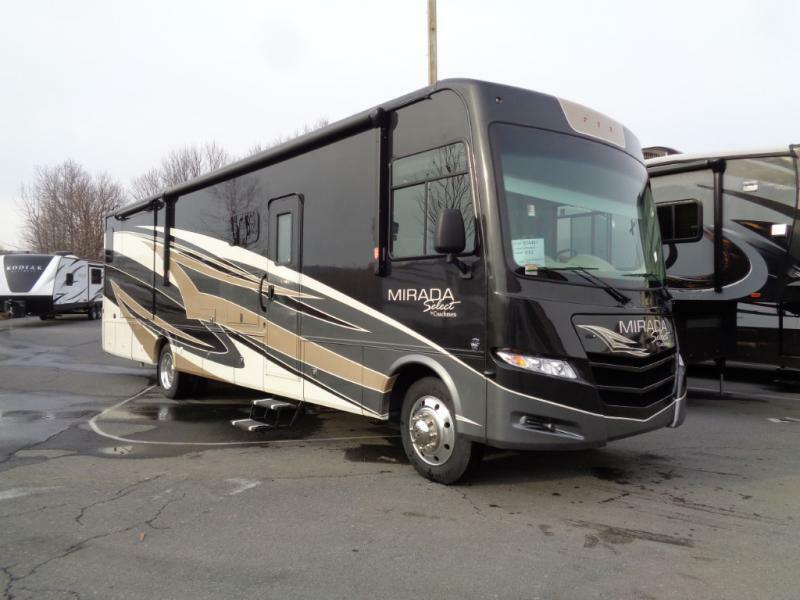 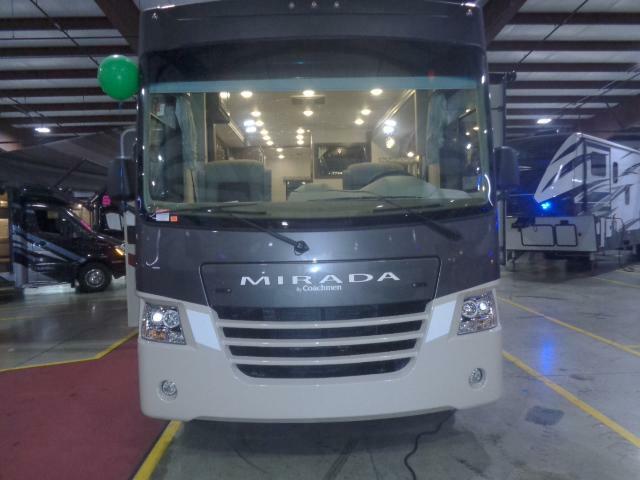 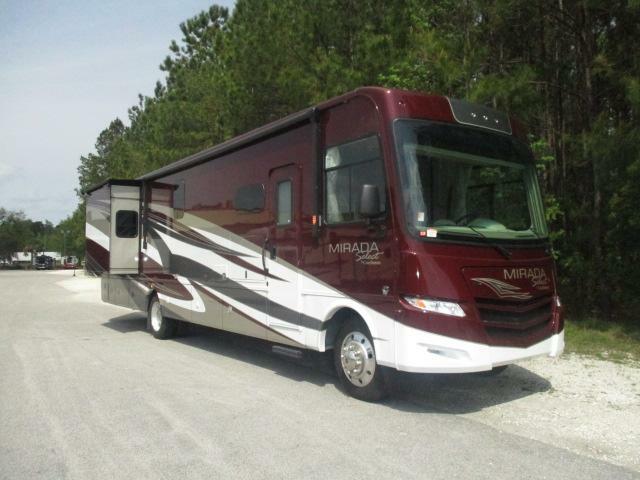 JUST ARRIVED THE BRAND NEW 2019 MIRADA CLASS A 35BHF! 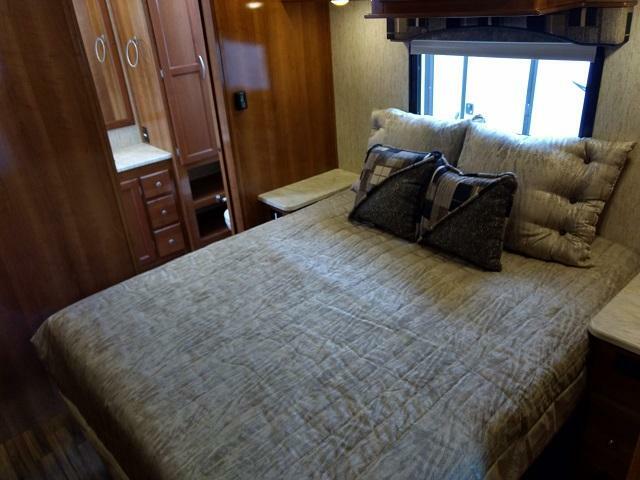 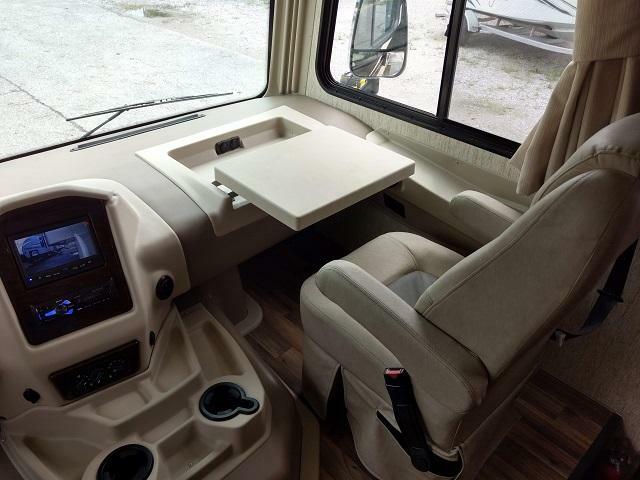 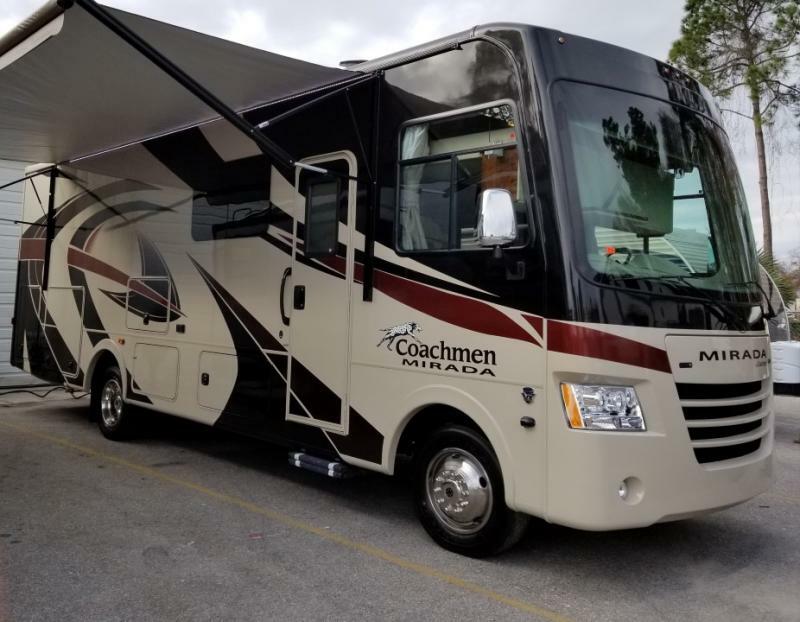 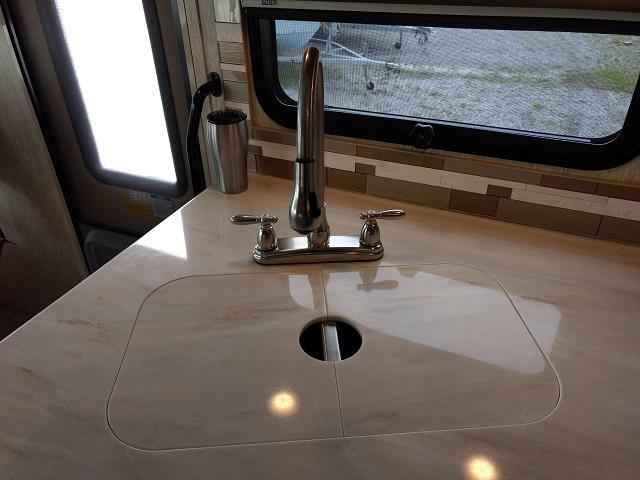 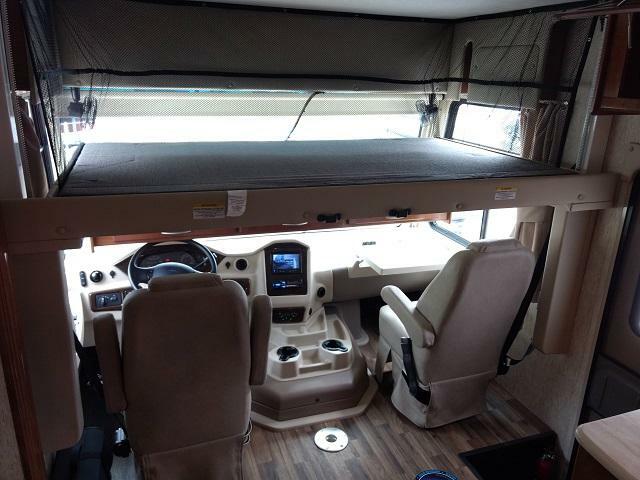 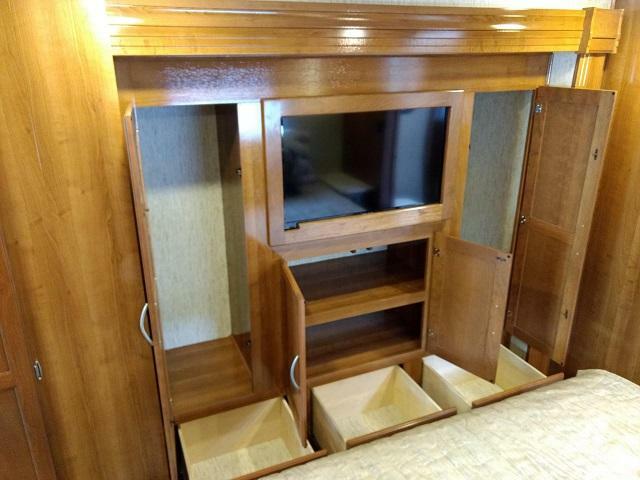 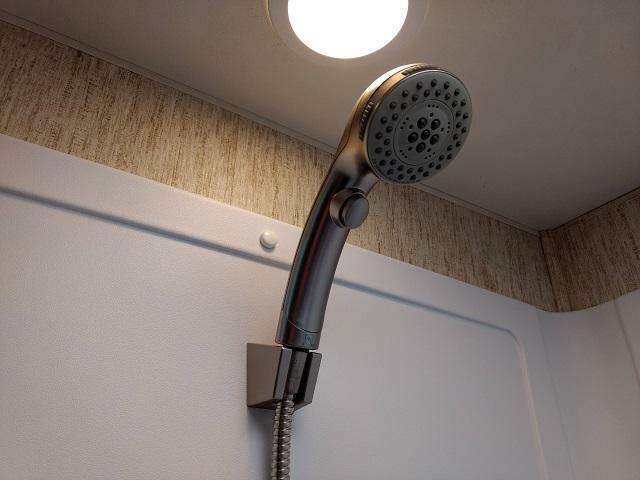 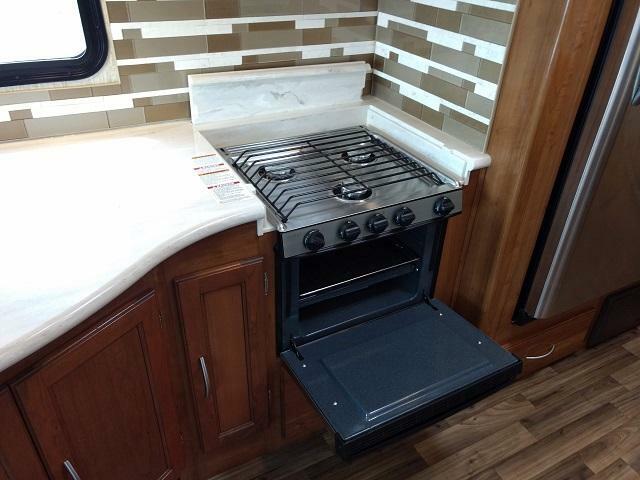 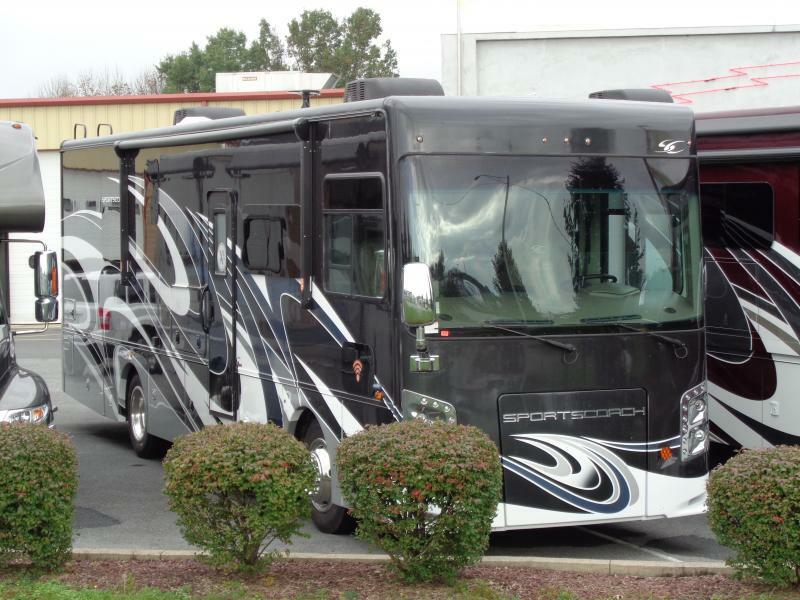 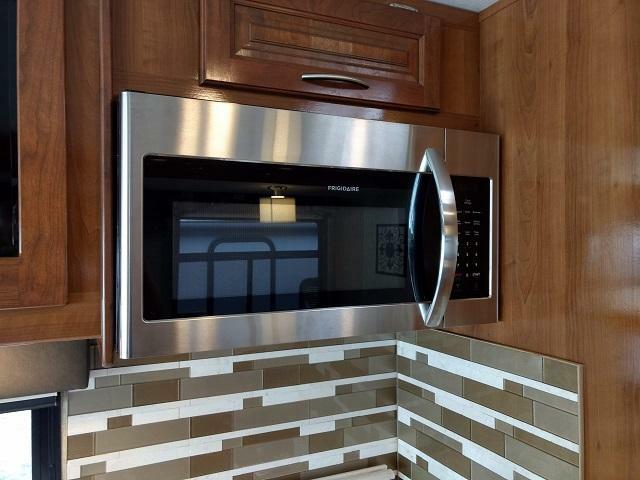 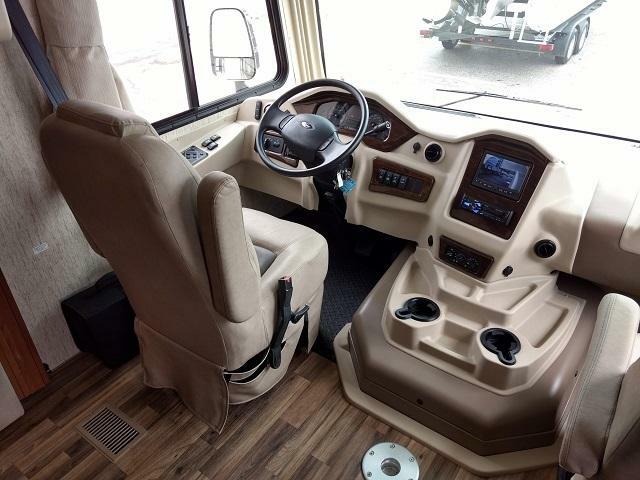 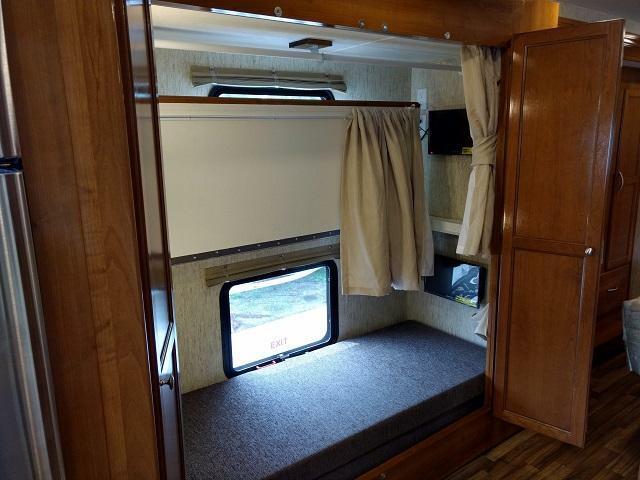 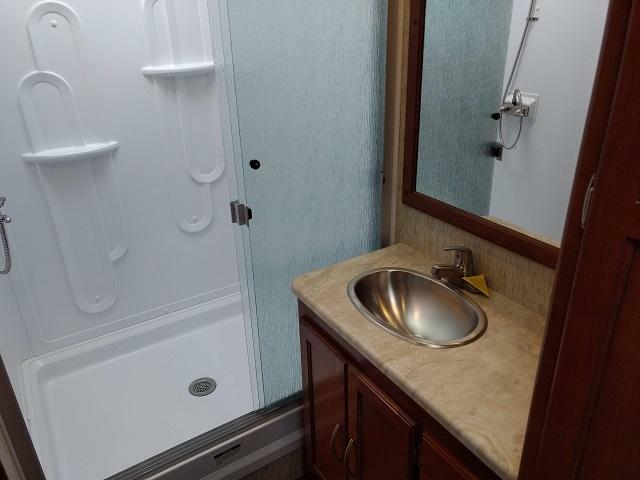 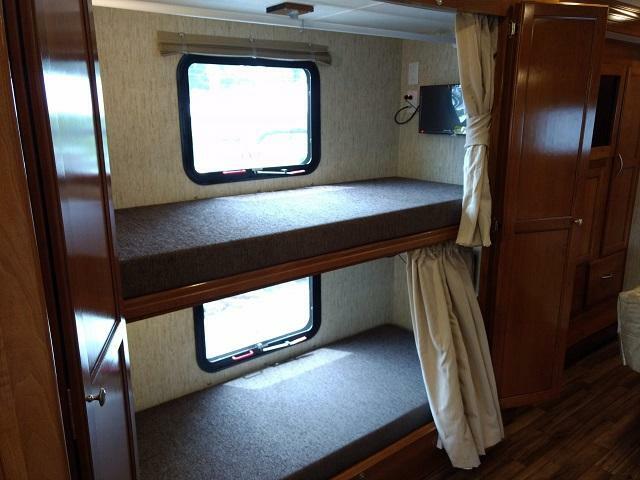 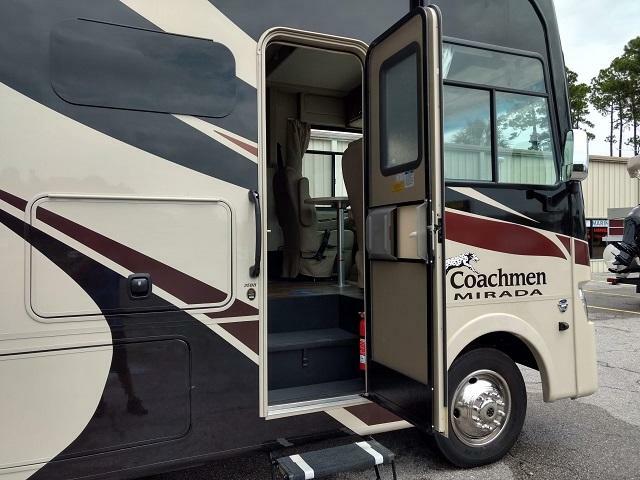 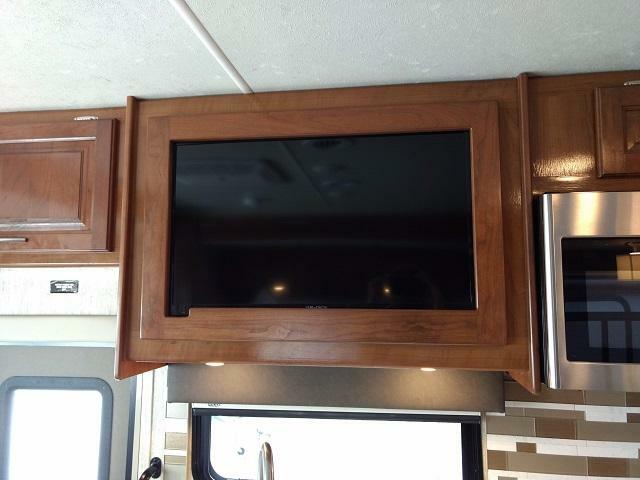 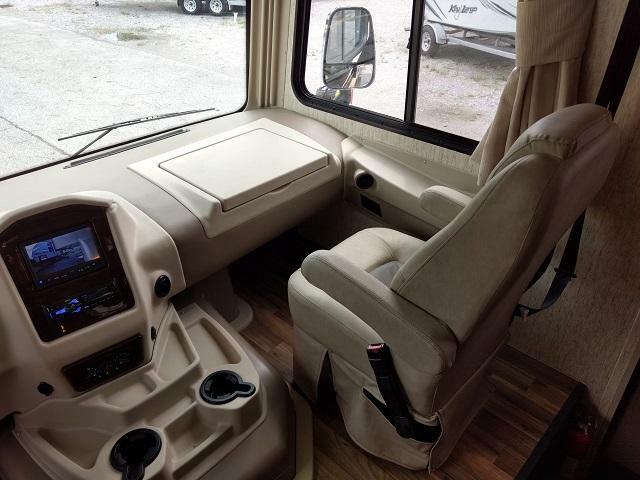 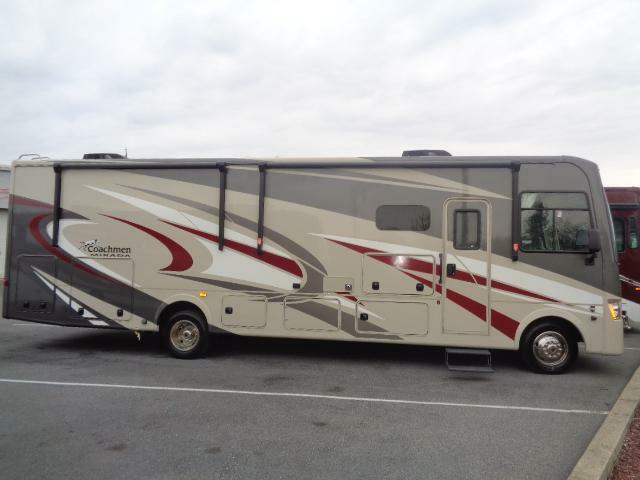 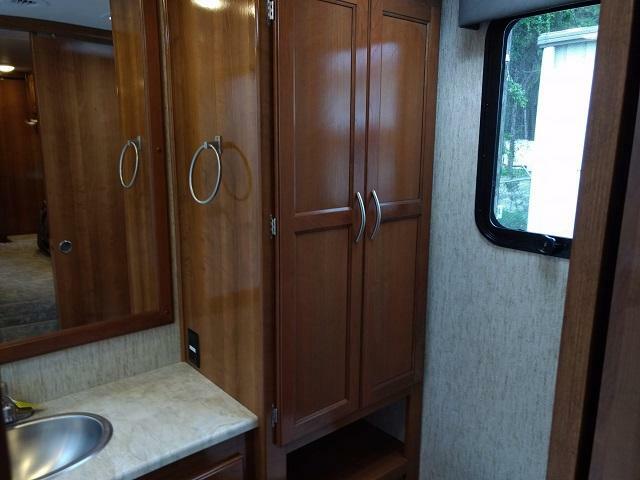 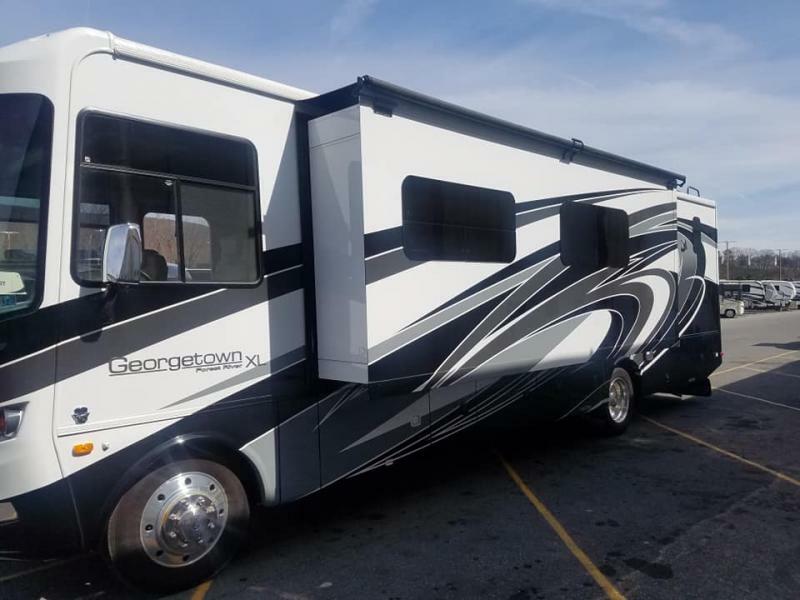 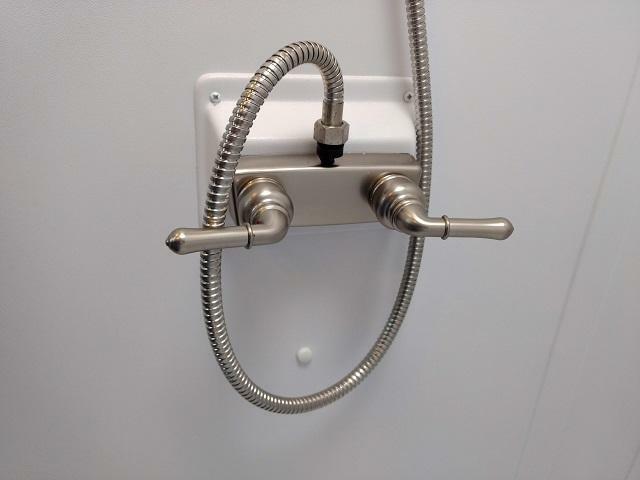 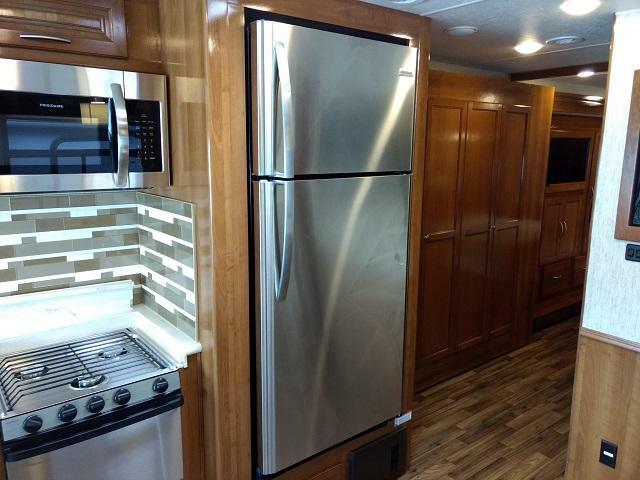 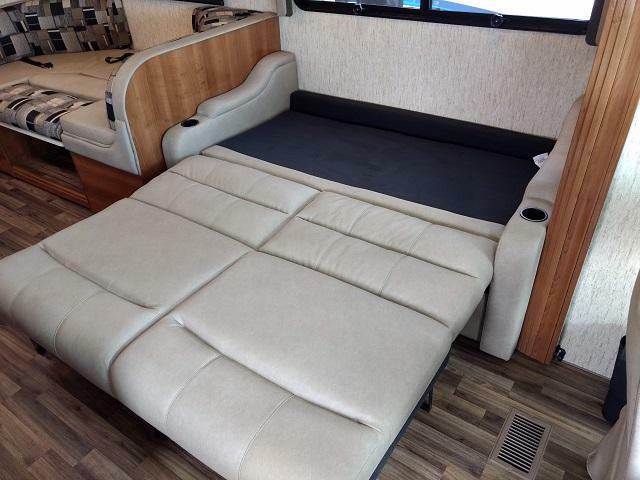 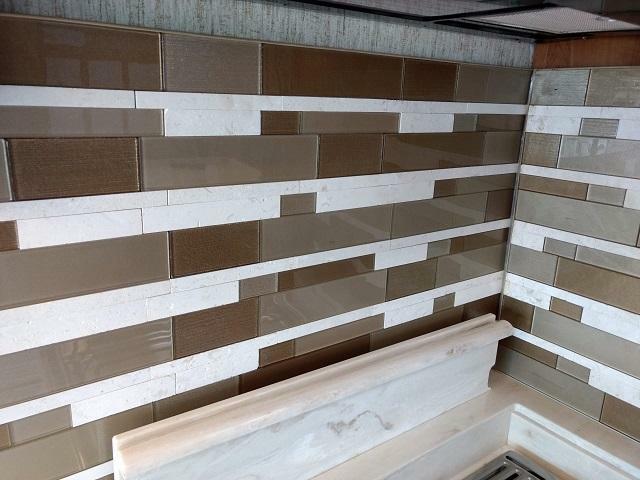 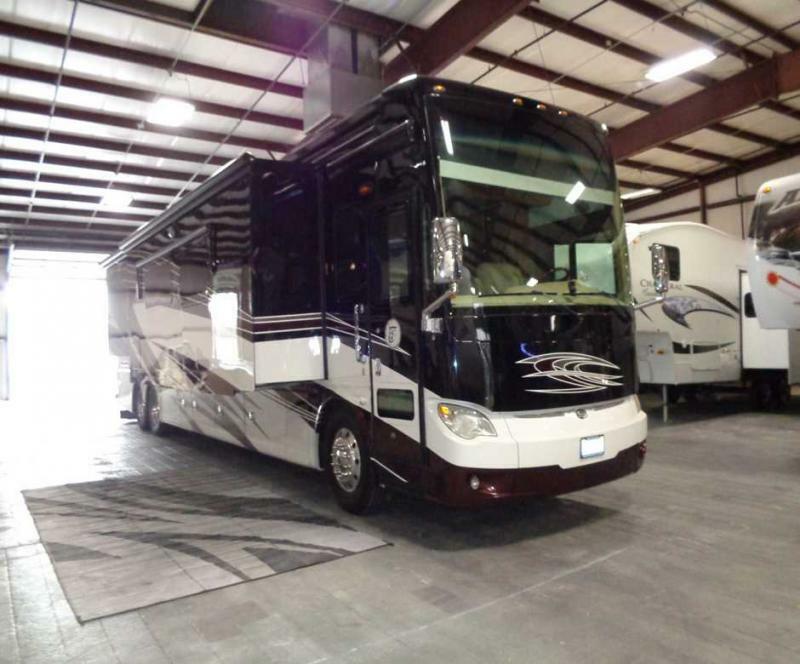 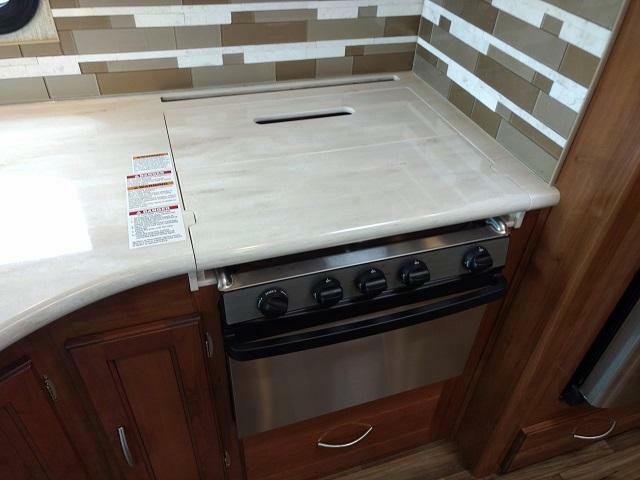 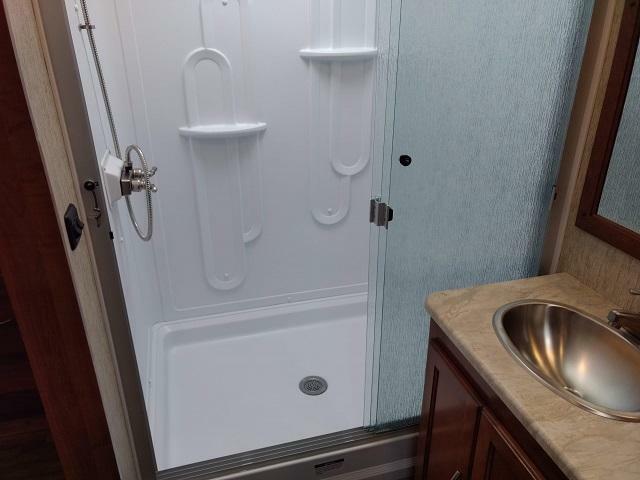 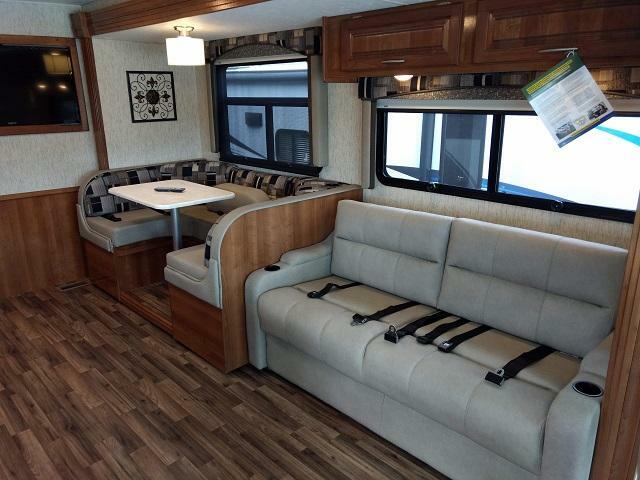 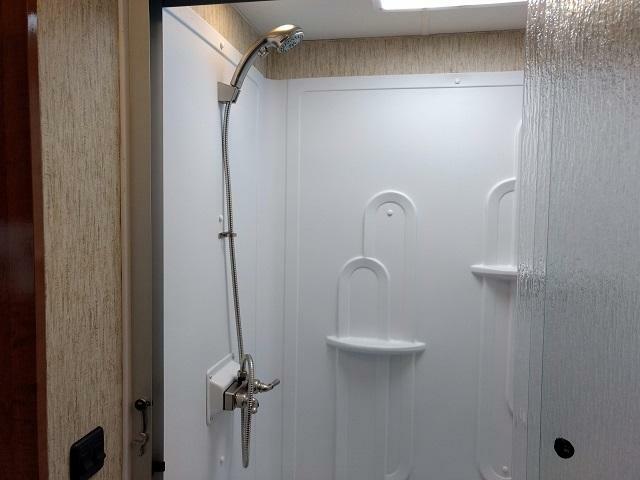 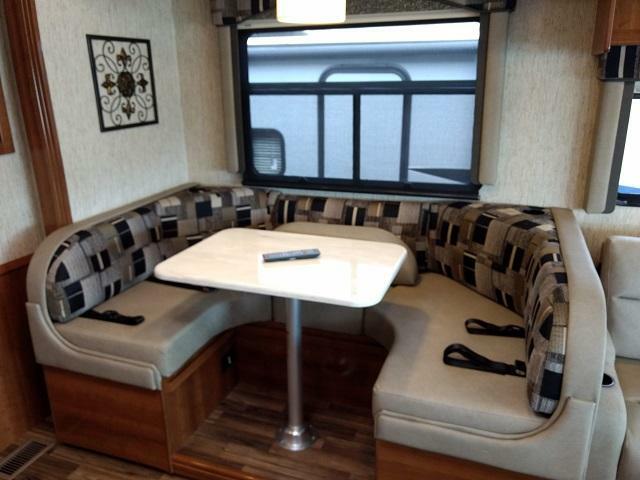 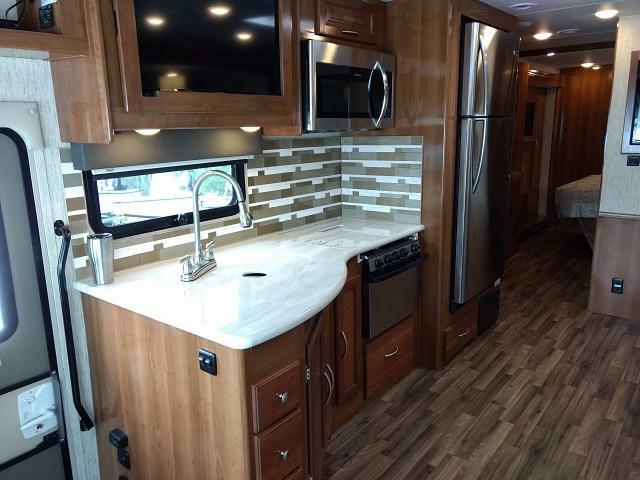 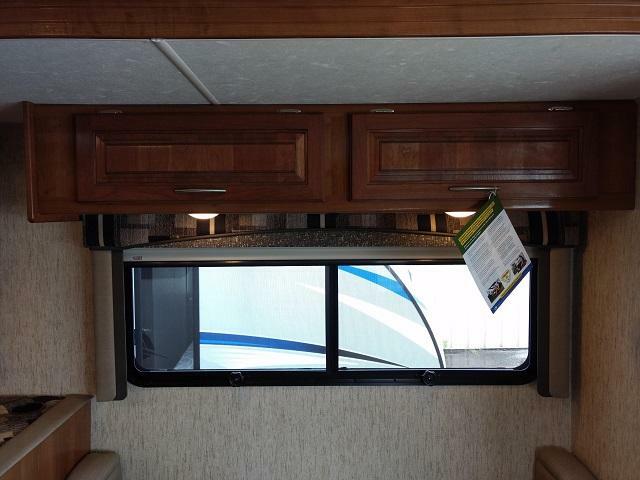 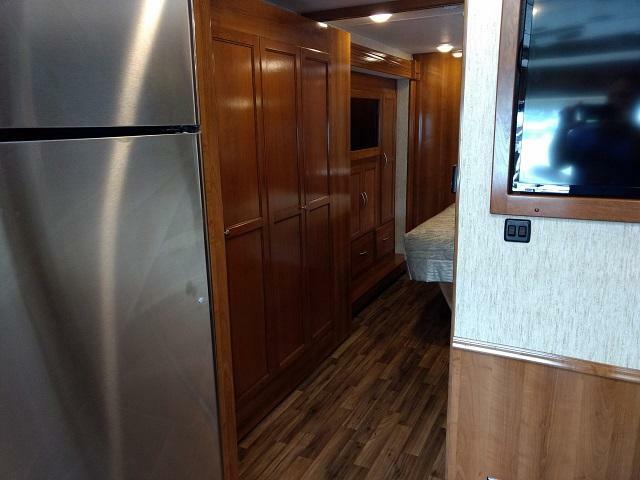 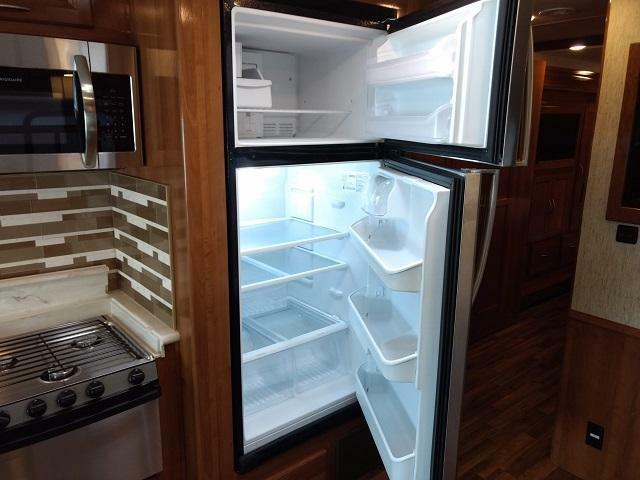 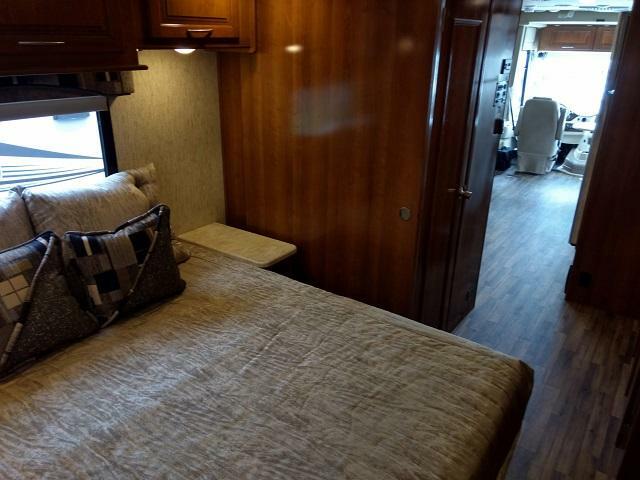 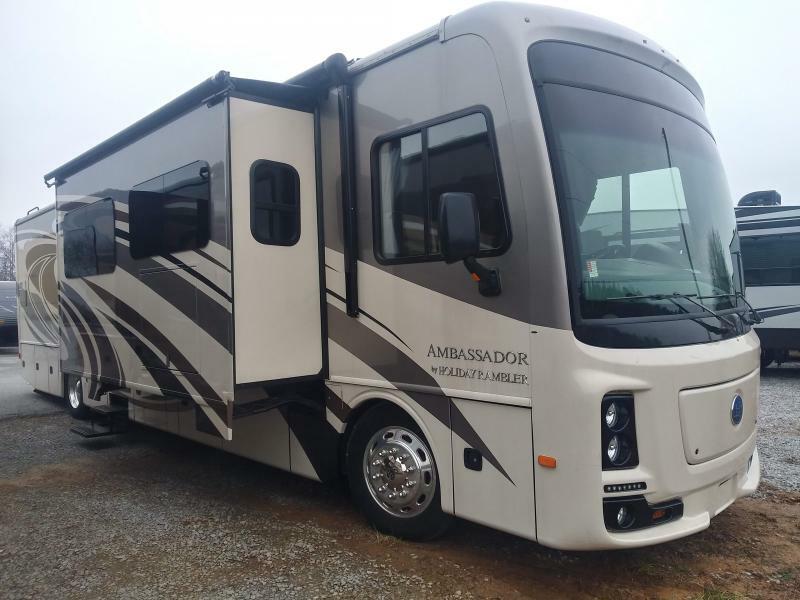 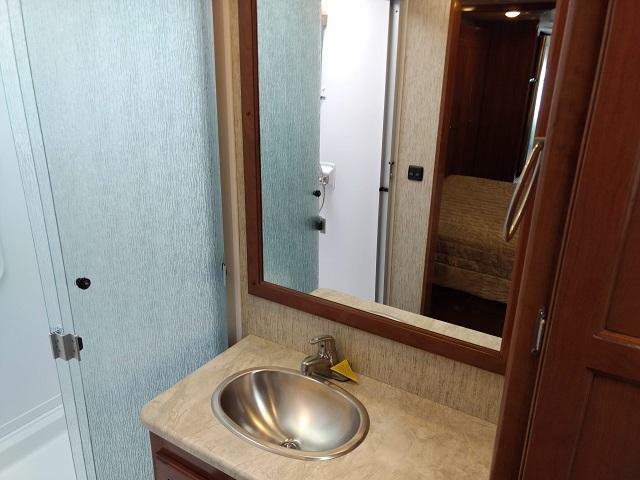 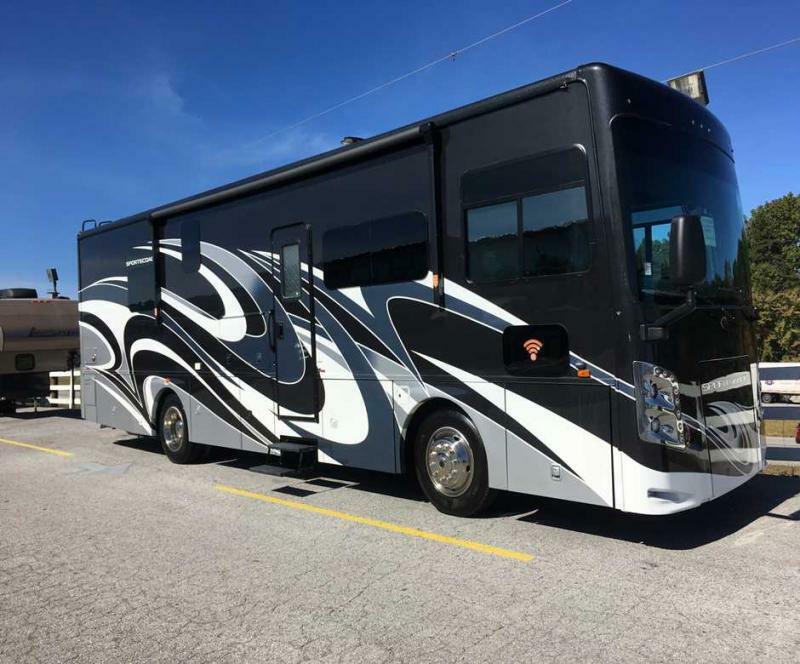 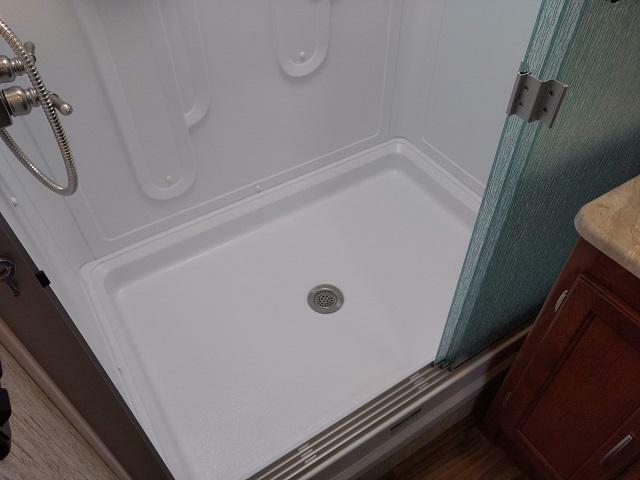 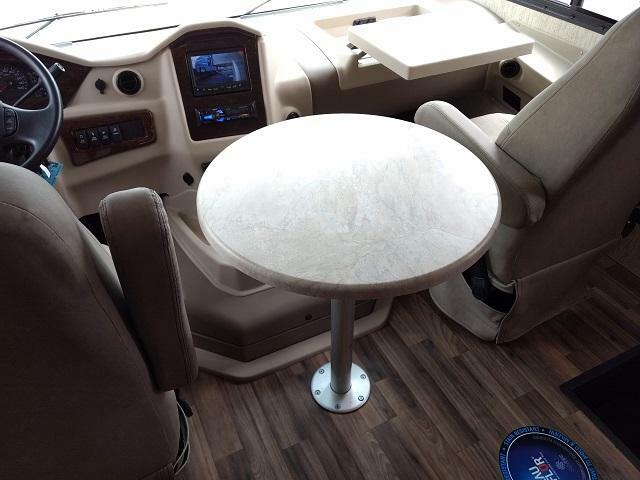 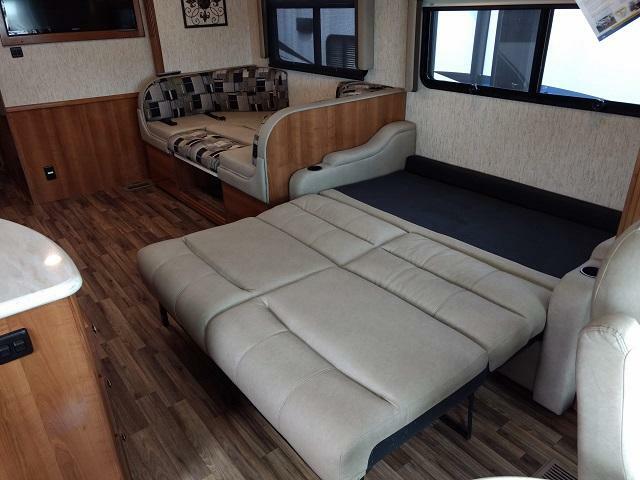 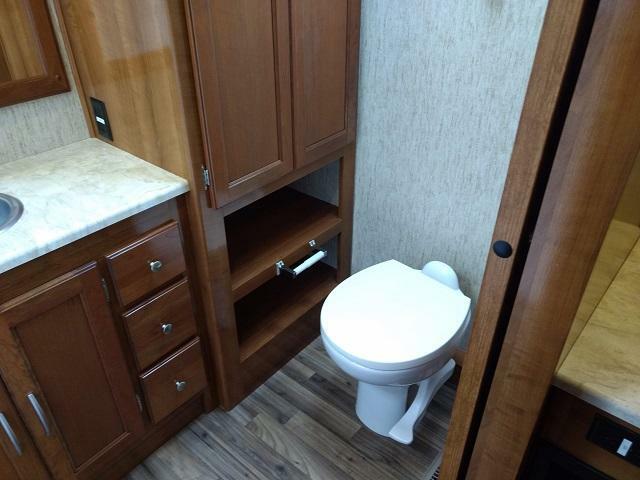 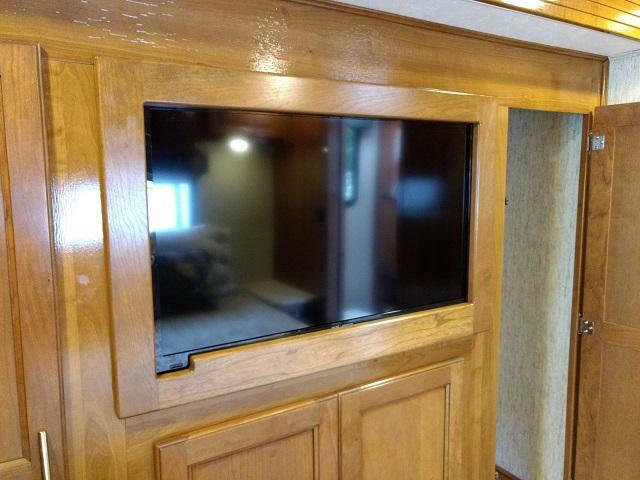 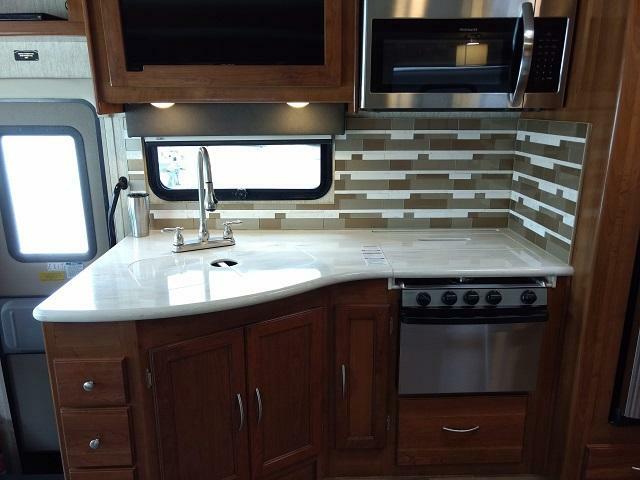 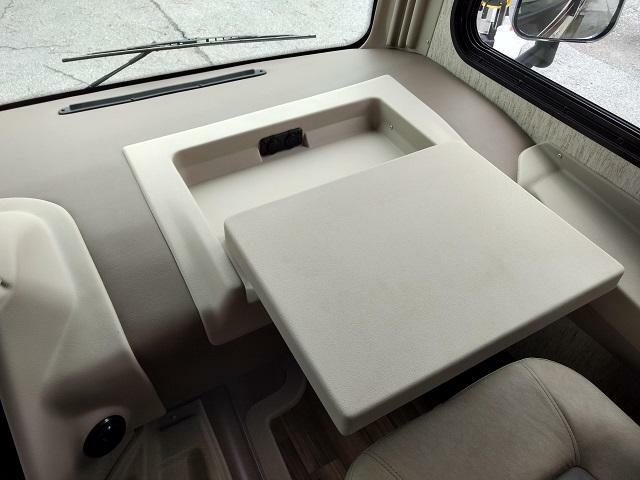 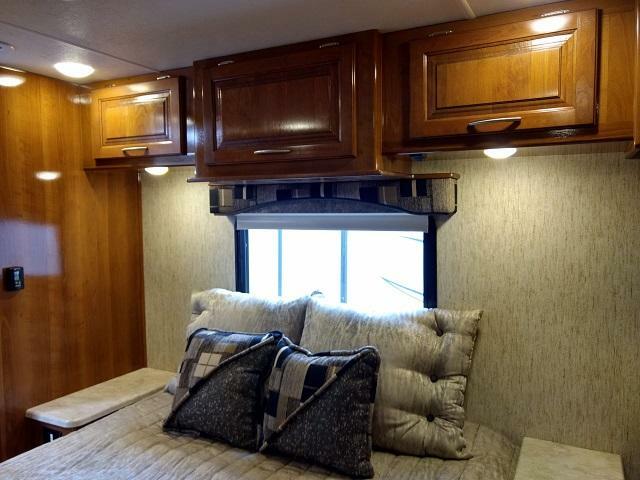 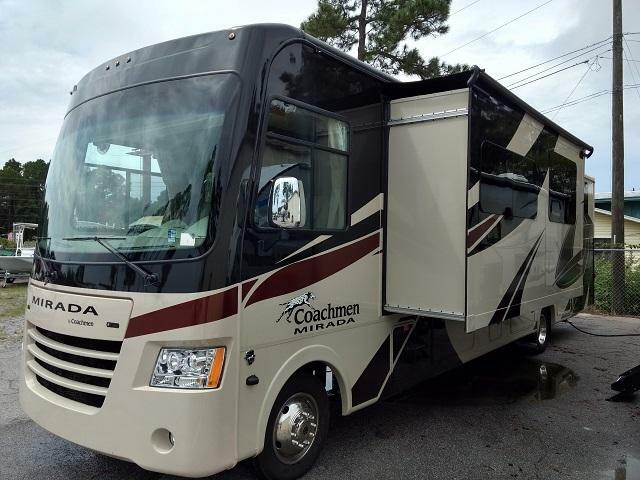 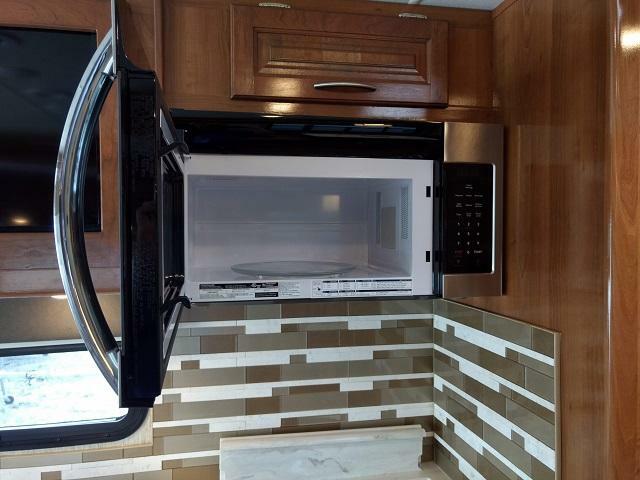 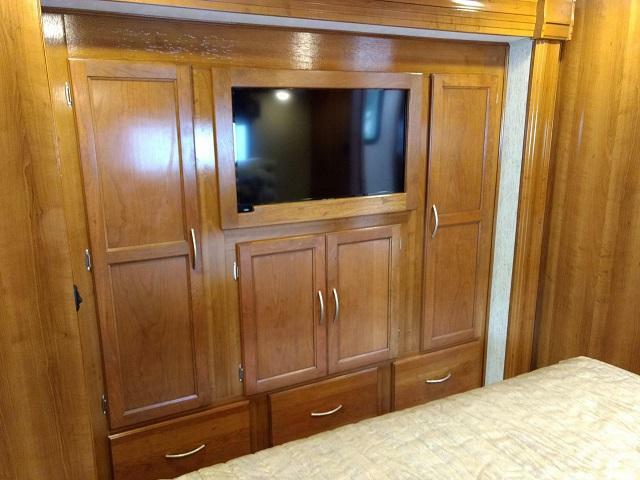 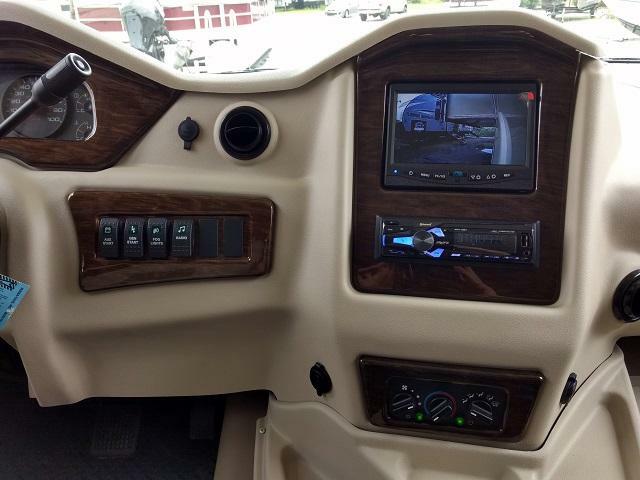 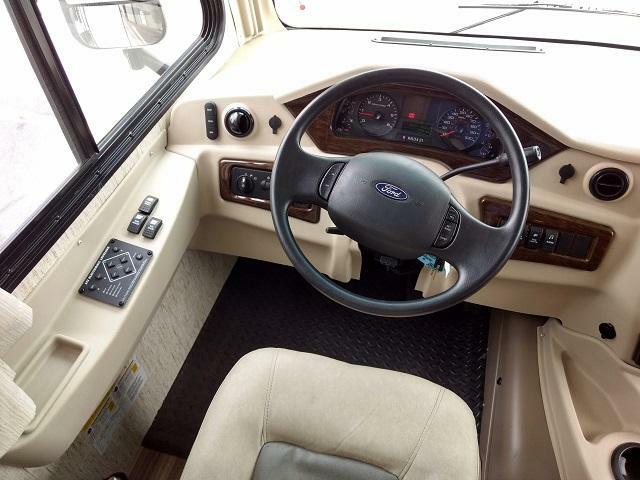 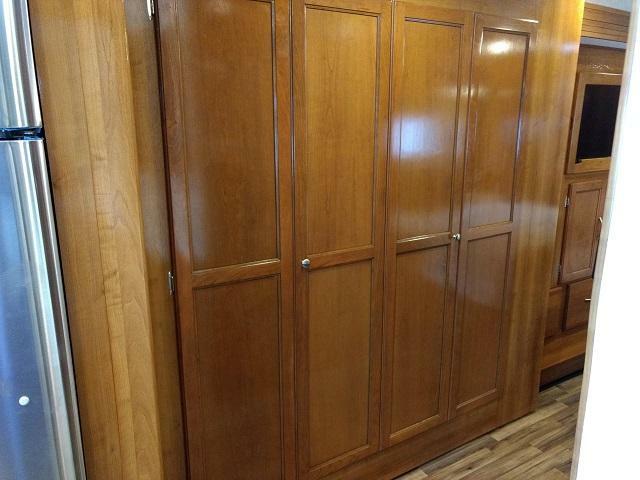 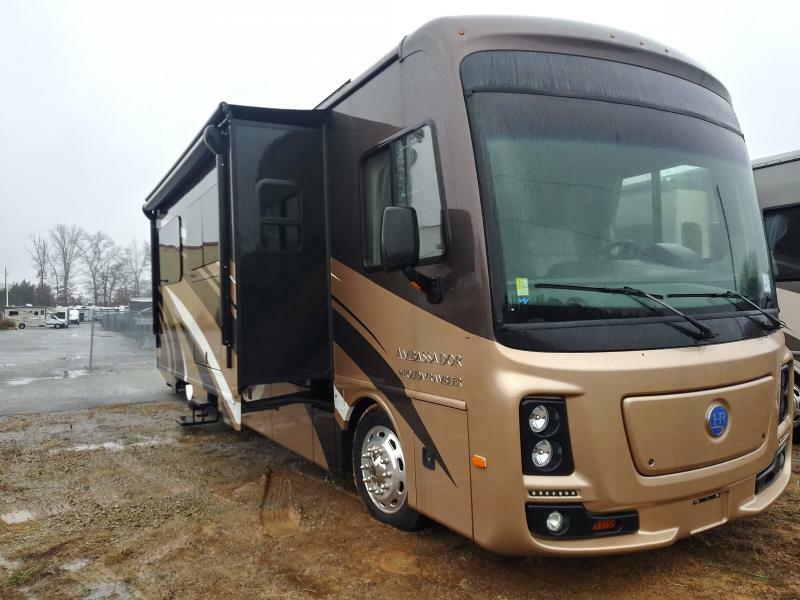 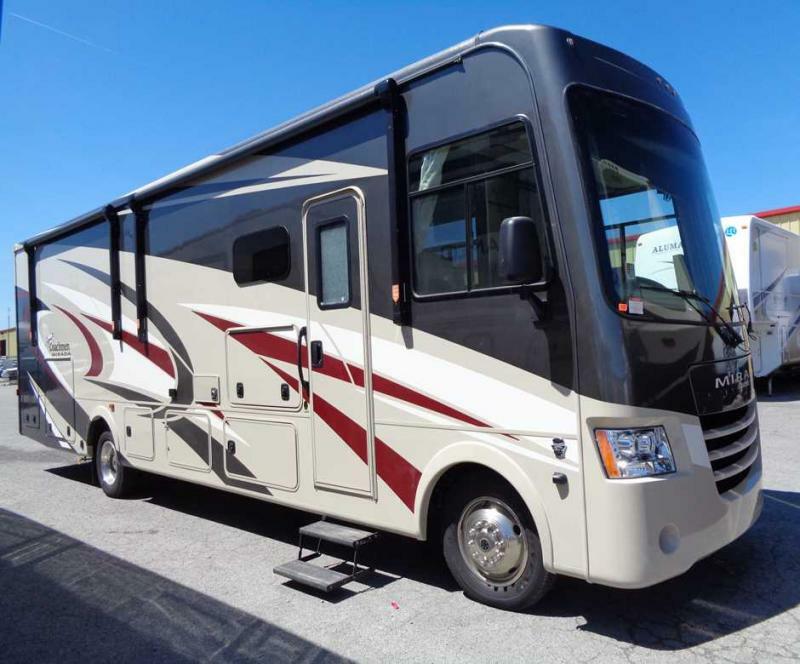 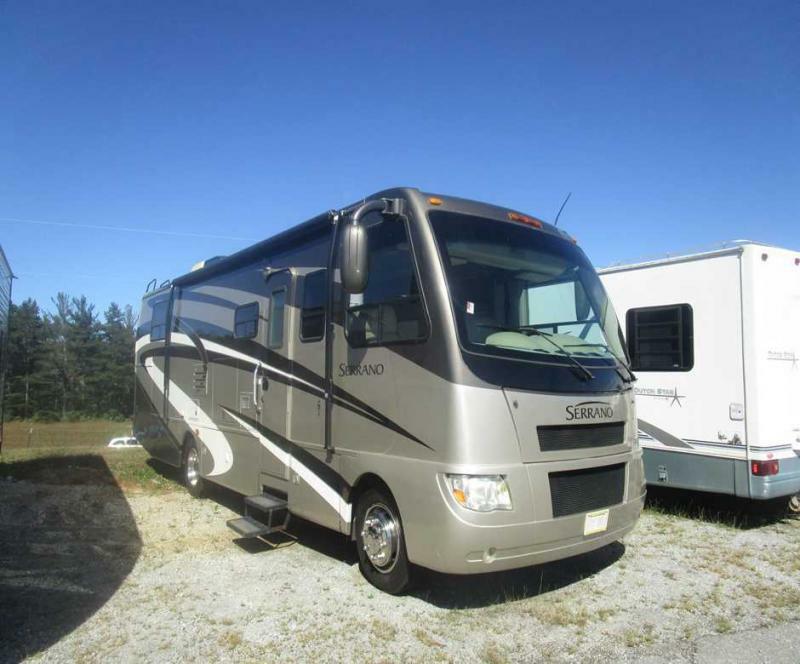 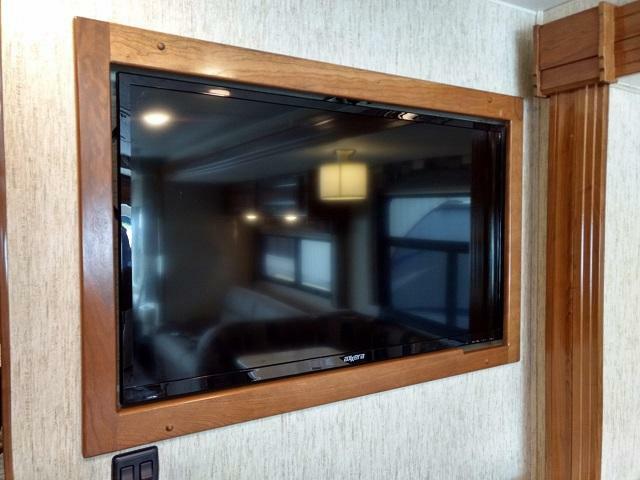 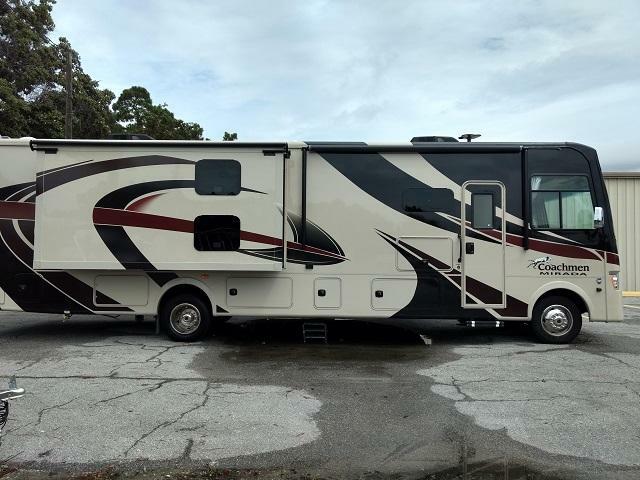 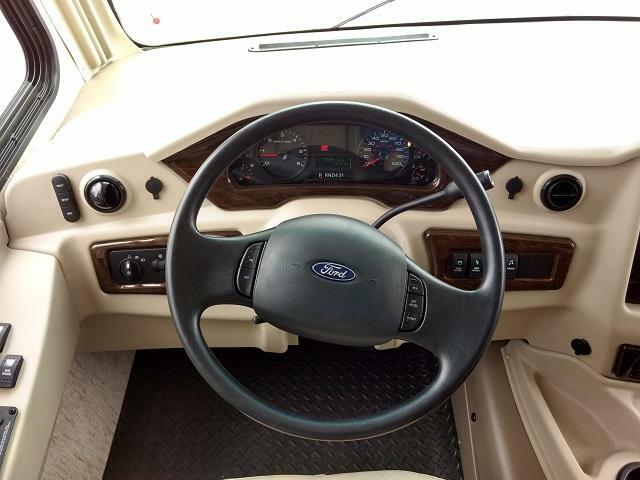 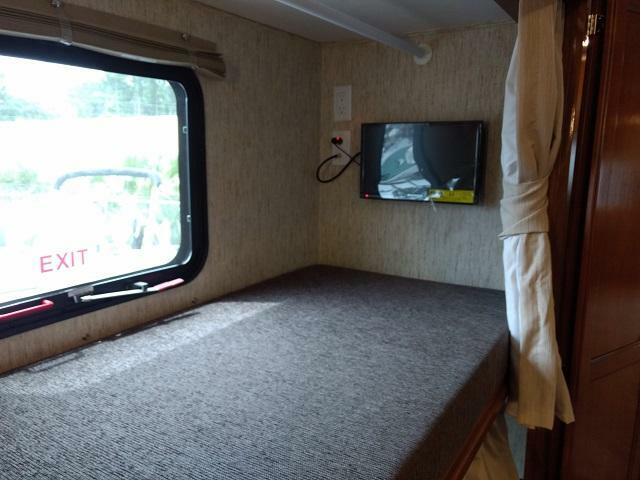 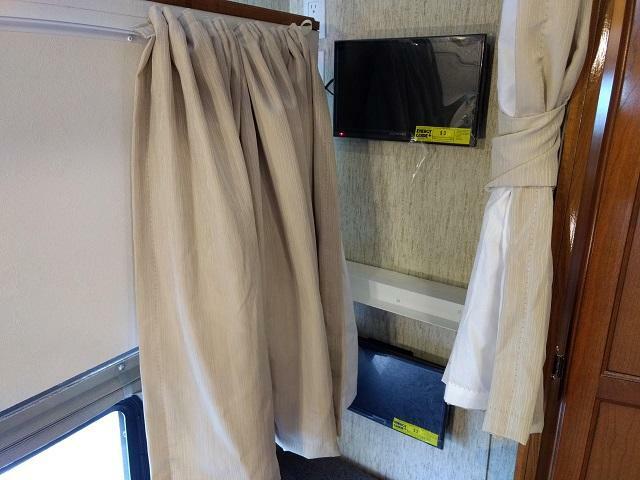 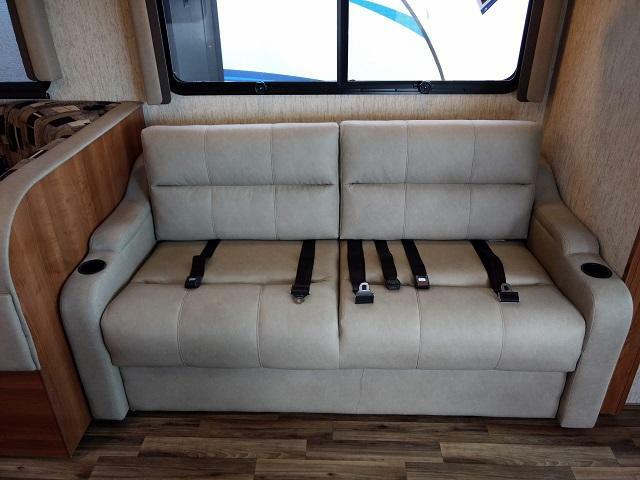 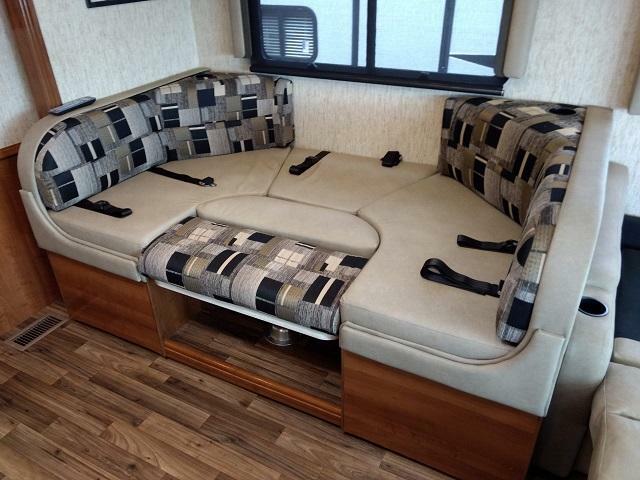 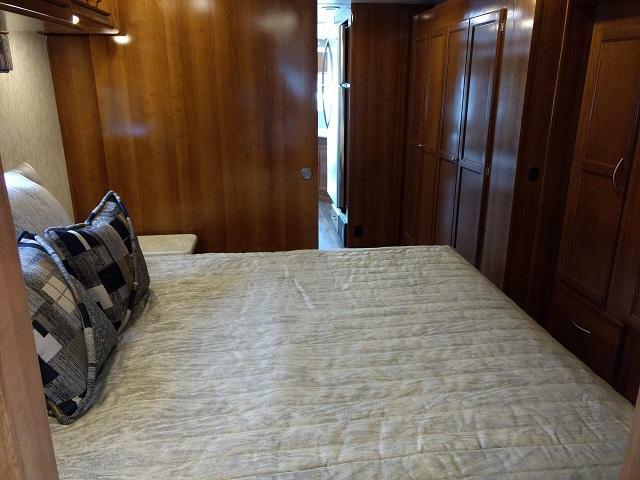 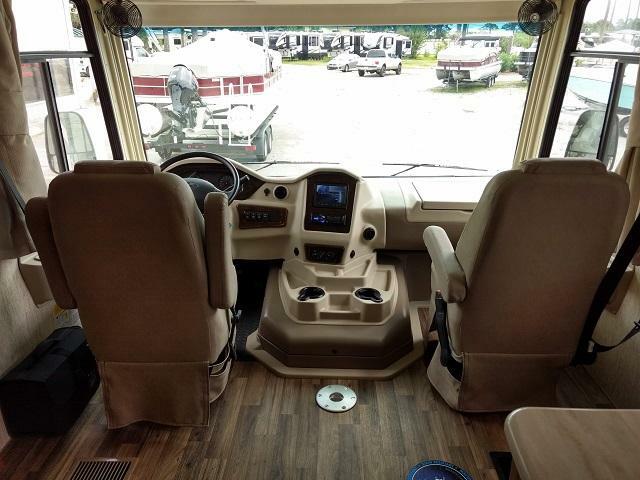 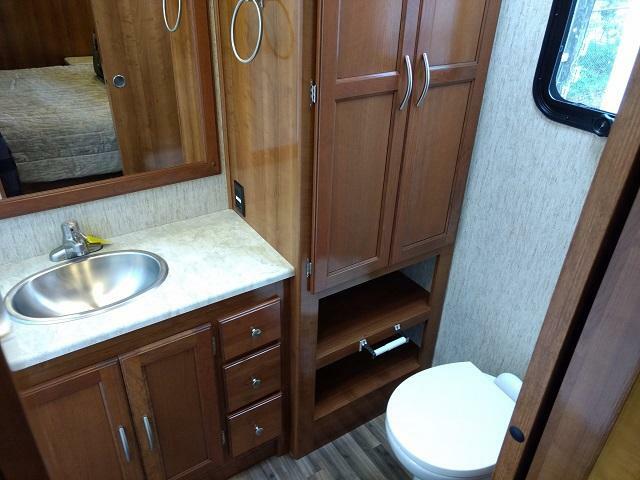 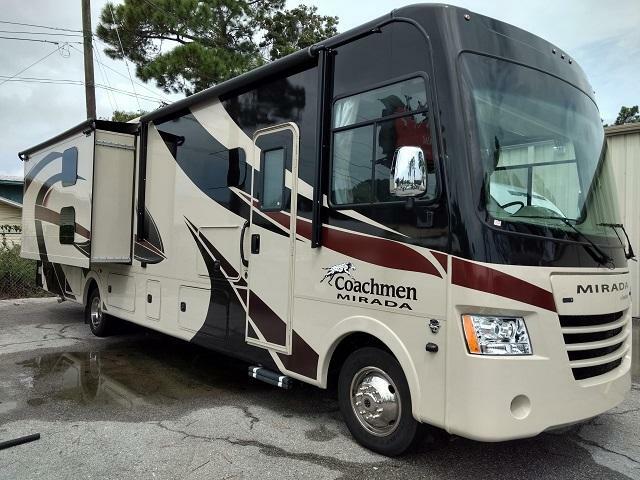 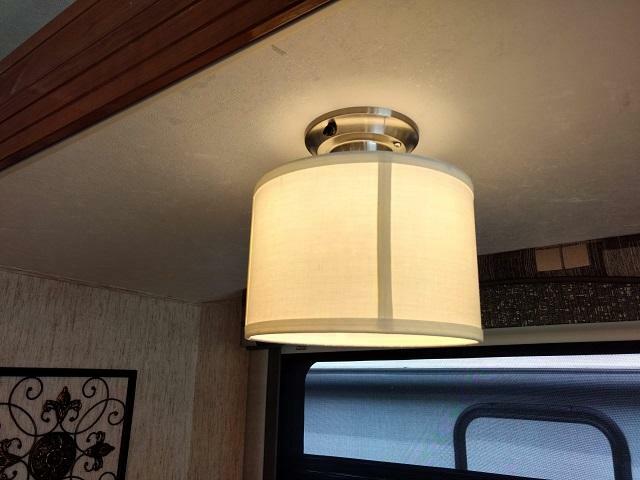 THIS LUXURIOUS RV IS EQUIPPED WITH A STAINLESS STEEL APPLICANCE PACKAGE, 15,000 BTC A/C WITH HEAT PUMP AND AN OUTSIDE ENTERTAINMENT CENTER WITH 32 TV AND DVD PLAYER. 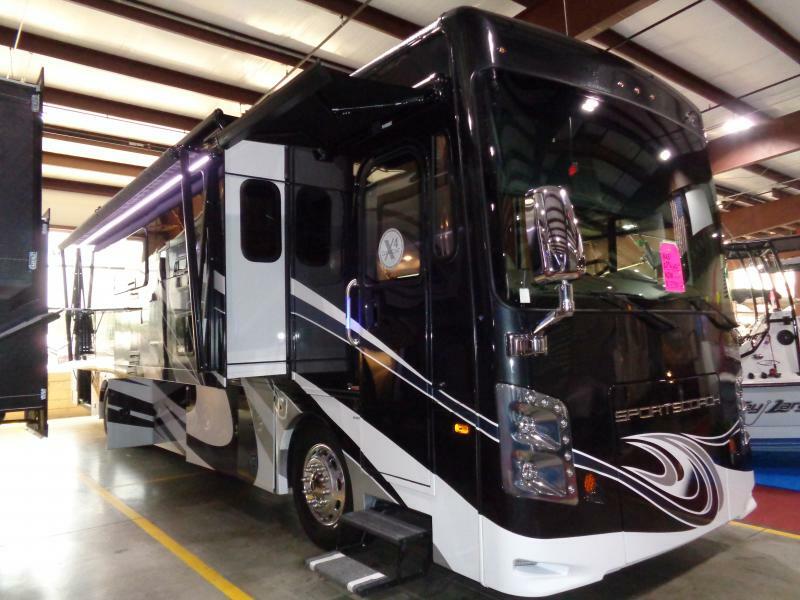 COME ON DOWN AND CHECK IT OUT TODAY!